Sarawak Energy Berhad (Sarawak Energy), is both an energy development company and a vertically integrated electricity utility with a vision to achieve sustainable growth and prosperity for Sarawak by meeting the region's need for reliable, renewable energy. With a multidisciplinary workforce comprising about 4500 employees, Sarawak Energy serves more than 630,000 customers across the State. Building on a strong foundation of nearly 100 years as an effective utility company, Sarawak Energy is taking bold steps to support the transformation of Sarawak in its vision to become a developed state by the year 2030. In line with our broader roles and responsibilities, Sarawak Energy has embarked on a massive transformation journey since 2010, to advance from a traditional utility company into a modern and agile corporation. Periodical topography update, mine volumetric survey and reconciliation, and other survey tasks in connection with mine infrastructure update, rehabilitation progress etc. Assist the Mine Manager in managing land survey data for topography update and mine infrastructures drawing. Assisting land management team in land surveying and crop count for acquisition of land for mining development. 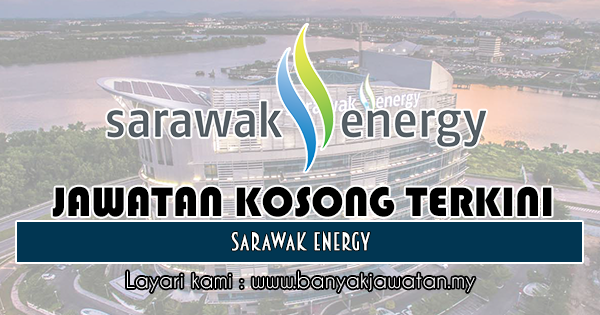 0 Response to "Jawatan Kosong di Sarawak Energy - 23 Ogos 2018"